How did the will of a Derby lawyer lead to the foundation of the London School of Economics and Political Science? LSE Archivist Sue Donnelly finds out. On 2 August 1894 a Derby attorney, William Harvey Whiston, wrote to Sidney Webb. The letter enclosed the will of Derby lawyer Henry Hutchinson and stated that the value of the estate was likely to be around £14,000 – £17,000 in the bank and a further £6-7,000 in shares. An obituary for Henry Hunt Hutchinson in the Derby Daily Telegraph reported that on 26 July 1894 Hutchinson died “under distressing circumstances”. He had taken his own life after a long illness. Hutchinson was a solicitor who was the consulting clerk to the Derby magistrates. He retired in 1877 and with his wife and daughters visited his sons in California intending to settle there, but after two years returned to Derby, visiting California again in 1892-1893. Hutchinson had also been a member and donor to the Fabian Society, but he had also been a frequent complainer – mainly about George Bernard Shaw. “That they may apply the same at once, gradually, and at all events within ten years to the propaganda and other purposes of the said Society and its Socialism, and towards advancing its objects in any way they deem advisable”. 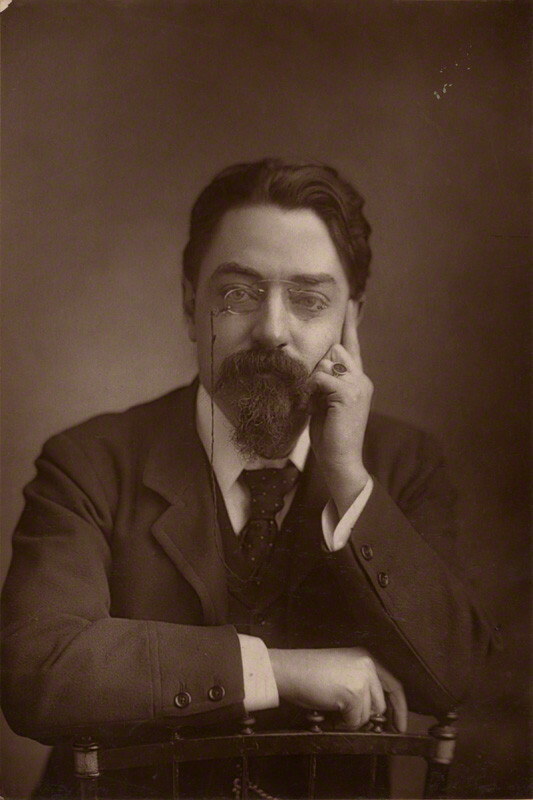 Sidney Webb was to be President for the first year and to have a casting vote on any of its decisions. The will was far from straightforward. Hutchinson’s death from suicide raised the question of whether he had been of sound mind when the will was written, although it was dated October 1893 some months before his death. Secondly his provision for his wife, an annuity of £100 per year, was distinctly niggardly. 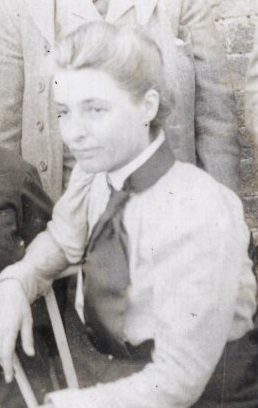 In September 1894 his wife wrote to the trustees protesting against the will and providing examples of her husband depriving her of money while giving it away to others. At their first meeting on 26 September the Trustees agreed to double Mrs Hutchinson’s annuity to £200 and to make no claim on Hutchinson’s furniture or personal effects. Perhaps fearing a questioning of the will and the role of the trustees, which was to happen on several occasions, the trustees sought the opinion of the barrister R B Haldane, later a supporter of the School. Haldane’s opinion advised that the Trustees could act without consultation with the Fabian Society as long as their objectives fell within the Society’s objectives and secondly that the provision of public instruction in economic and political science (among other things) was a proper use of the Trust funds. Sidney entrusted Edward Pease, as Secretary of the Fabian Society, with ensuring that the Fabian Executive Committee understood that the bequest was to the Trustees and not the Society. A letter from Shaw, who attended the Executive Committee meeting, indicates that there was some discussion about how far the Society should question the use of the money but in the end they agreed not to interfere with Sidney’s proposals. 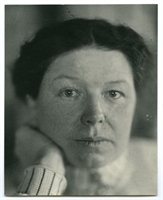 On 27 November Sidney sent out a letter, asking for suggestions on the use of the money but urging strongly that the use should be educational in character. 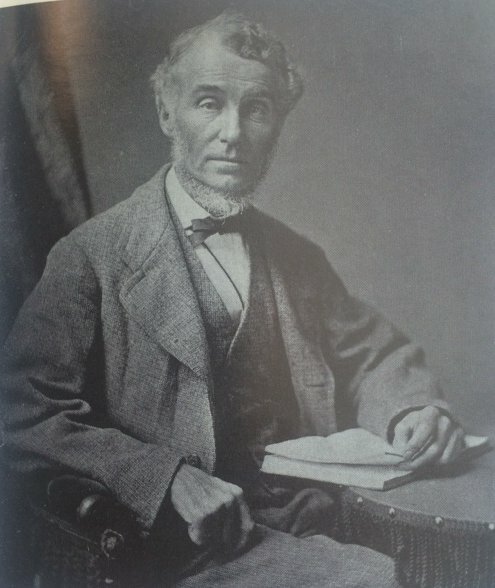 At the trustees meeting on 8 February 1895 Sidney presented a memorandum recommending that £500 be spent on starting “experimentally” a London School of Economics and Political Science. £150 would be spent on organising Fabian Society lectures throughout the country in 1895-1896. The trustees agreed the proposal. How important was Hutchinson’s money in the establishment of LSE? It certainly gave Sidney and his collaborators the confidence and financial backing to seek further funding. In fact the wording of Sidney’s February memorandum indicated he was planning to approach the Technical and Education Board of the London County Council (of which he was Chairman) for support for the provision of teaching of commercial courses at the Chamber of Commerce in Eastcheap. In May 1895 the Board agreed to grant £500 for the year 1895-1896. In the early years of the School this grant was the largest item of income, increasing to £1,200 in 1897-1898. In addition there were a number of donations from individuals – Sidney estimated that the School had received £5,000 from Charlotte Shaw in the first several years – not least her rental of the upper floors of 10 Adelphi Terrace. “…only in this path of scientific study lies any hope of remedying social evils, or relieving individual misery. I am furious when I read of bequests to the Poor Box, or the Lifeboat Society, or the Hospitals – it is worth more to discover one tiny improvement that will permanently change conditions ever so little for the better than to assuage momentarily the woes of thousands.